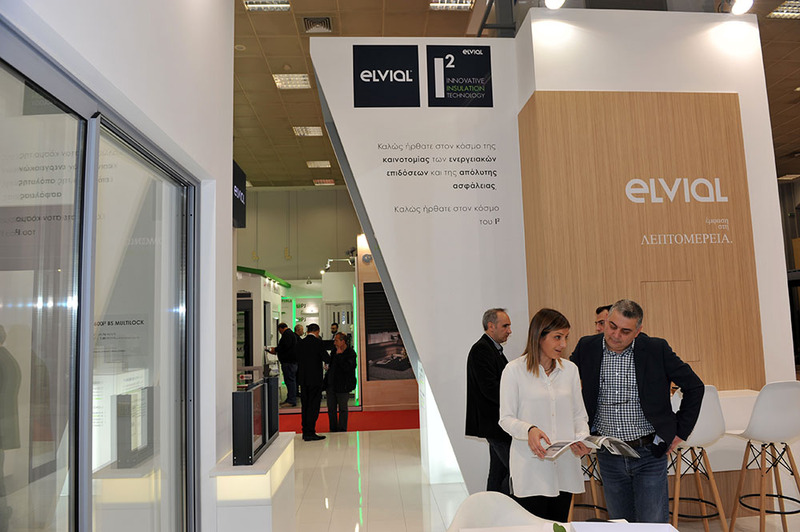 After the highly successful Infacoma & Aquatherm fairs held in February 2018, with the participation of more than 260 exhibitors and the attendance of more than 24,000 visitors from 18 countries (70% of whom were business visitors with special interest) the two top exhibitions in the field of building and energy, respectively, will be held from 8 to 11 February 2019 at MEC Peania. 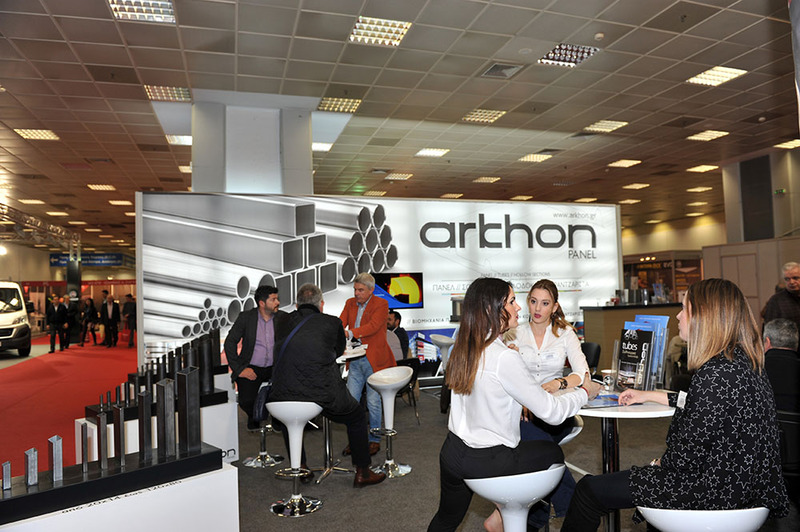 The Infacoma & Aquatherm Athens 2019 fair will be hosted for the second year at the Mediterranean Exhibition Center - MEC Peania, a 12,000 m² exhibition space that can meet all of the exhibitors' needs, while offering 35,000 sq. meters of free open-air parking. 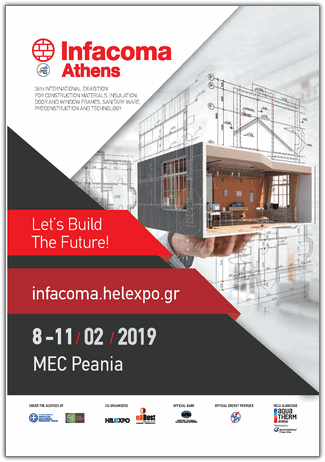 Infacoma: The most important fair in Greece for the building and construction sector for 35 years. 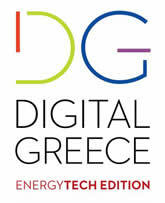 Read more about Let’s Build The Future!